Entering into Children’s literature with the stories about Pippi, the famous Swedish children’s writer Astrid Lidgren (1907-2002) subverted it. The book includes the first tale about the naughty girl Pippi Longstocking having unusual power. It was written in 1944 and since that year has become one of the most beloved children’s books of the world. 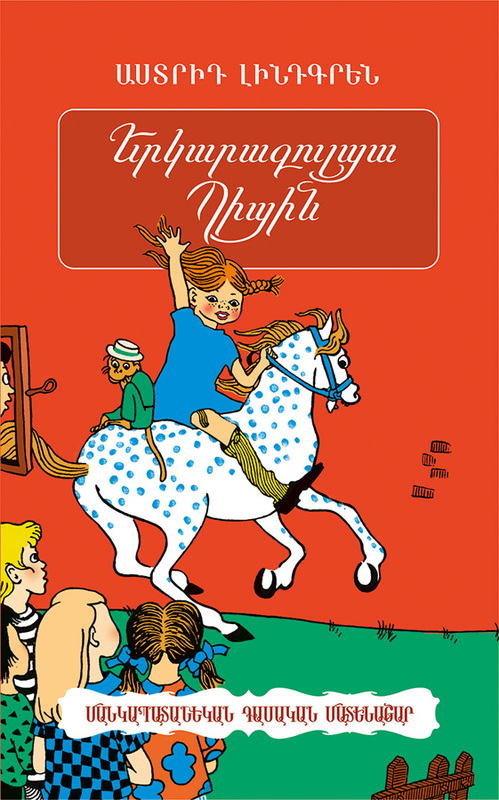 It is translated into Armenian for the first time.